Ergonomic, lightweight, form-fitting and most importantly so comfortable you won't even know it's there! Developed in 1997 the original rest is hand carved from curly maple, which beautifully matches the back of the instrument. Every maple Mach One Shoulder Rest is unique, elegant, slim and light. 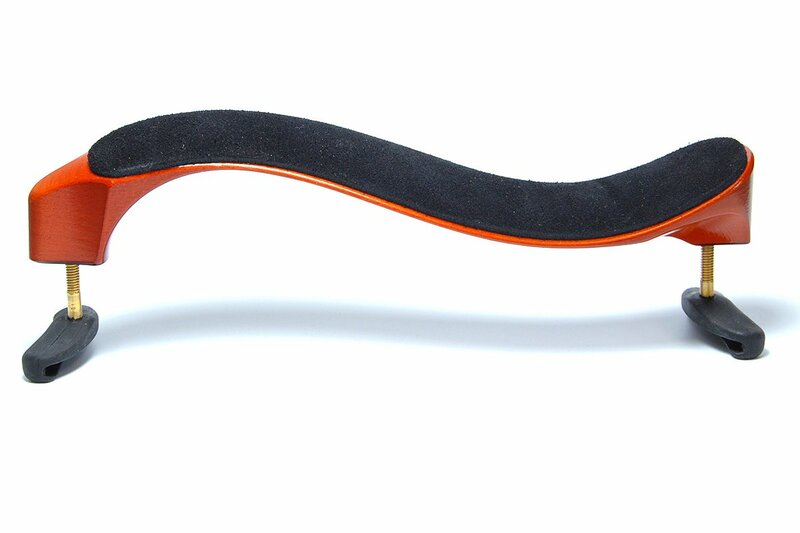 The sculptured shape of the Mach One Shoulder Rest molds perfectly to your shoulder. With this ergonomic design you have the option of adding the comfortable suede leather pad. The "S" shape fits comfortably on your shoulder and minimizes the size of the feet. These are molded from a single piece rubber and have a lifetime guarantee. They will never touch the ribs of your violin or viola and will not scratch your valuable instrument. 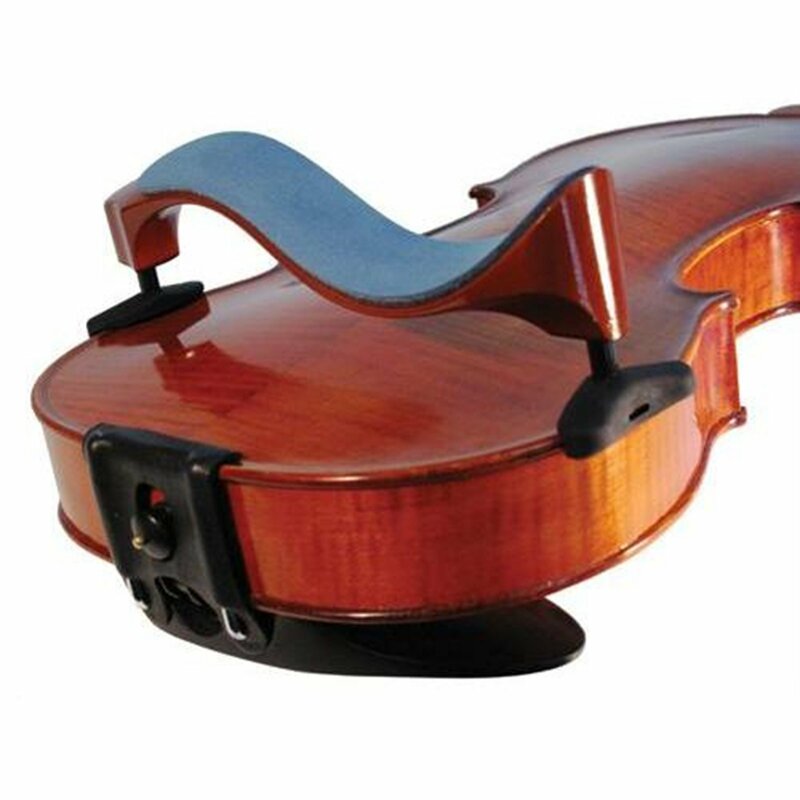 The Mach One Shoulder Rest features a simple but fully adjustable design (width and height), whose graceful curves complement the instrument.